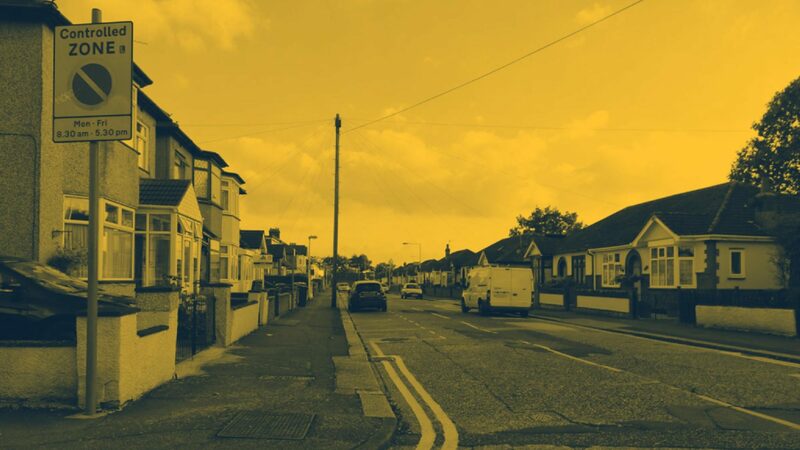 Dagenham has lots of routes and residential areas, which is great if you’re looking to head out in the car for practice in between your driving lessons. We’ve picked a few routes below to help you get started. Downing Road and nearby Arnold Road, Rowdowns Road and Coombes Road are all quiet residential roads where you can practice driving and build your confidence. Because of the way the roads connect, you can practice by doing a series of loops, incorporating right and left turns. The intersection between Arnold Road and Rowdowns Road is a great place to practice navigating a four way intersection, where you’ll need to check the intended route of oncoming traffic, as well as traffic approaching from your right and left. One thing to bear in mind on this route is the proximity to the Thomas Arnold primary school. Because of this, we’d suggest you only practice on this route outside of school hours, for the safety of the children as well as your own peace of mind. Once you feel comfortable on this smaller four way intersection, you can drive up Heathway, where you’ll have the chance to practice on larger intersections. There aren’t many small roundabouts in Dagenham, so before you move onto large roundabouts we’d suggest you head out of the area to practice on mini-roundabouts, or get comfortable with your instructor. Once you have done so, there is a nice loop for you to practice on larger roundabouts and junctions. On Ballards Road, head north with Old Dagenham Park on your left. At the roundabout, take the final exit onto Rainham Road South. This will turn into Dagenham Road. Go straight over the next roundabout and you’ll come to a four way junction. Turn right onto Cherry Tree Lane here, then turn right again when you get to New Road, where you’ll practice driving on a dual carriage way before turning back onto Ballards Road at the McDonalds junction. Repeat as you like! Near to Ballards Road and Old Dagenham Park, there are lots of residential roads where you can practice turns, turning around a corner, U turns and reverse parking. You could add this onto the loop above. Nearby Dagenham Park Leisure Centre has a car park where you can practice bay parking or, after hours, use the space to practice manoeuvres, including emergency stops. When you’re ready to give driving the go ahead, get in touch with Alfie’s Driving School. Our reliable, friendly instructors can help you gain confidence and succeed while driving.